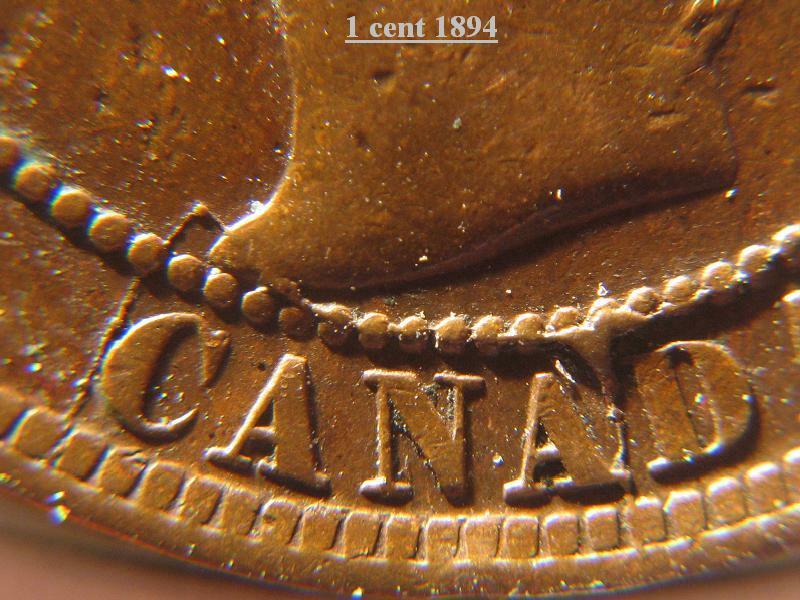 Stamp of one or more cracks visible in relief on a coin struck by a die that has a crack more or less pronounced. The crack on the piece can be superficial (only the part chrome plated) or pronounced, demonstrating a certain depth. The die crack can be found on most of the denominations and years. It can be seen easily by the presence of broken lines in the field of a coin, on the legend or the effigy. 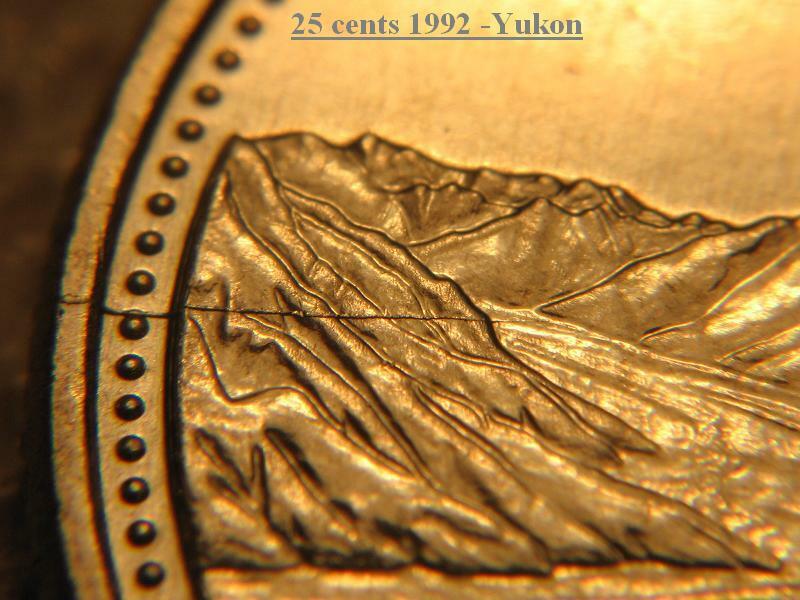 When striking, the crack on the die is reproduced on the planchet like the rest of the design. If we could observe the surface of a die, we could see a concave crack that will be reproduced on the planchet in a convex shape. Most of the cracks on dies are the result of the extreme pressure used while striking. Furthermore, metals are susceptible to crack on weak places, particularly neat sharp edges. Subsequently, pressure and wear make the crack stronger on the die until an employee changes it for a new one.